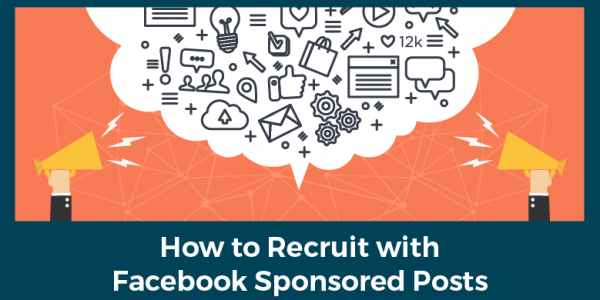 In the video below, you’ll discover how to leverage social media recruiting tactics to attract a never-ending flow of red hot prospects with Facebook sponsored posts. My special guest Cari Higham joins us to reveal how you can quickly convert up to 70% of your prospects into paying customers and business partners through a simple follow-up process using video chat. Because those are the results Cari Higham, one of our elite-level mentorship clients, is achieving in her business right now. And not only is her network marketing business is exploding, but she’s also monetizing the people who don’t join her network marketing team. Cari stumbled upon this strategy by accident when promoting an Elite Marketing Pro blog post on Facebook. Once you start private messaging people,your goal is to transition quickly to a video chat. If, however, Cari gets the feeling they aren’t happy—maybe they don’t have upline support, or their company changed the compensation plan, or they’re not passionate about the product—then that’s when, and only when, she asks if they are open to other opportunities. And thus, she gets paid even when prospects say “no” to her network marketing opportunity. That’s how powerful this strategy is for demonstrating the value of what you have to offer. Build a following of people that like and trust you. Using Facebook to recruit online is essentially the exact same process as you already do offline—whether you’re prospecting in public places (the cold market) or talking to your family and friends (your warm market). After all, clearly you have a warm market and a cold market on Facebook too. The key to having people reach out to you is that you shouldn’t post anything about your company! And don’t post your product’s name or logo, either. Or if you’re having trouble finding enough prospects to talk to, then I highly recommend signing up for my Free Online Recruiting Bootcamp. You’ll see the online business building strategies I use to generate 300-500 leads per day, 30-50 customers per day, and recruit 70-100 new serious business builders into my business each month!